Do always as much as we can, in the way that we can, in order to leave our community more beautiful & beneficial than it was when we inherited it. 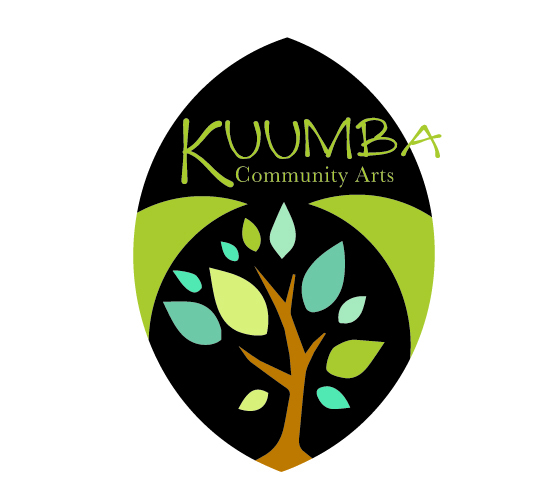 THIS IS THE FOUNDATION ON WHICH KUUMBA COMMUNITY ARTS IS BUILT. Last Saturday evening, following a unique combination of food and community crowdfunding, participants at Design Week Birmingham’s 2nd annual BhamFEAST awarded Kuumba Community Arts a grant supporting its Teen Design Academy initiative. Read full article. The third annual Design Week Birmingham concluded Saturday nightwith Bham FEAST, a crowdsourced dinner held at the Blueprint Building. The dinner raised money for a grant to further educational opportunities for Birmingham youth. Read full article.